Site's a bit bland with the all white, could use some work on that, but that's not really important. Software is way faster compared to what we have now. Big upgrade. Other than that, some parts of text go over eachother as you can see on the screenshot. site is great. It's too early to judge performance since there is only a few topics and not so much traffic. the scroll bar doesn't seem to sync with the actual page height, for example, right now the scrollbar has reached the top, I can't drag it anymore using my mouse eventhough I'm able to navigate the page up using the scrollwheel which works fine. Would like the ability to view all the messages in my inbox, not only the unread ones. 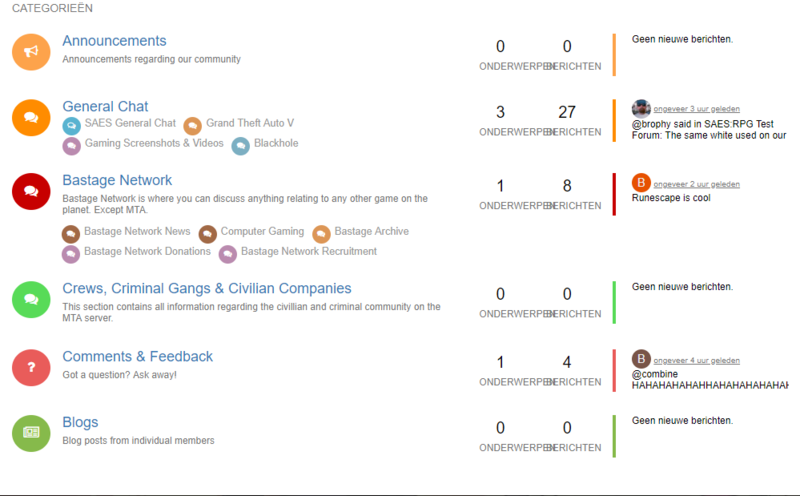 Other than that, I haven't got the chance to test out a few new features such as groups and topic/forum moderation. I wouldn't worry about content as I've seen this software handle 25 million posts with ease. @Brophy, will you fags move the content from the 'main' site to here or we'll have a full reset? We will recreate all the forums including private ones but atm we don't have a way of moving content unless someone wants to write us a converter for ipb4.